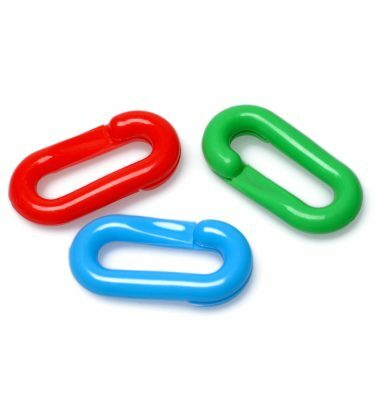 Welcome to Posts And Chains! 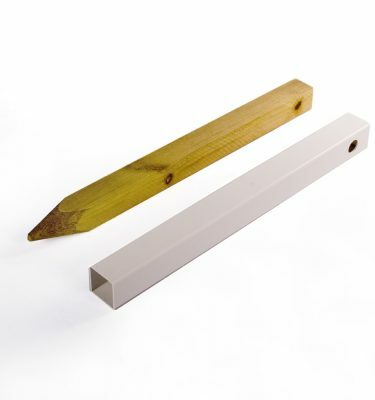 Your supplier for premium quality plastic fence posts & plastic chain for domestic and commercial use. 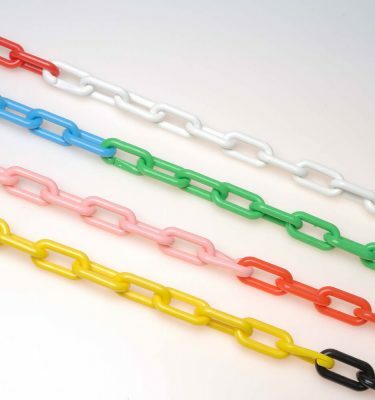 Whether you need a small driveway marker or you need 200 meters of our premium plastic weather proof chains for a commercial project, you have come to the right place! 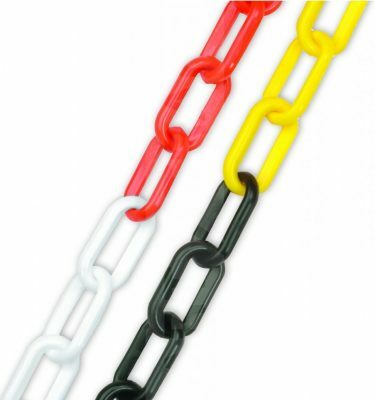 Our posts and chains come with comprehensive instructions which are also available online here. 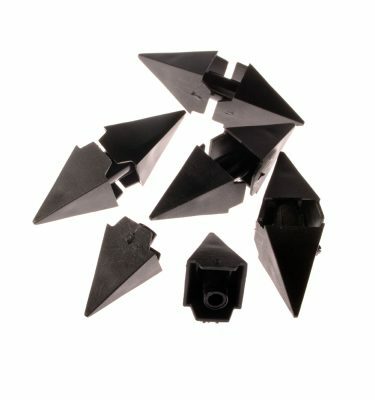 We are an online store, meaning that we have low overheads. We pass this cost saving onto our customers so our prices are really competitive. 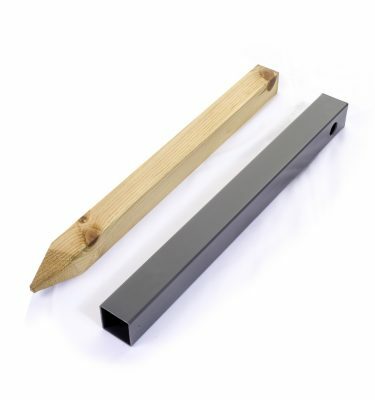 You can buy our fence posts & plastic chain online through our online shop and for larger orders containing more than 21 cartons of plastic chain or 21 posts, an automatic discount will be applied at the checkout. If you have a project in mind and you need some help or advice about what you’re looking for then contact us and we will be glad to help. 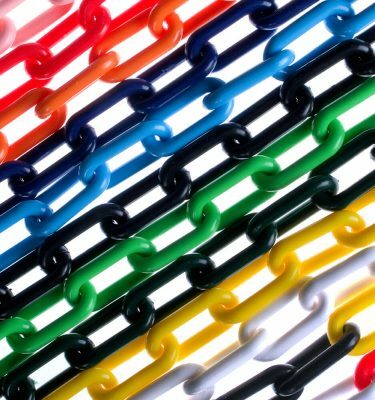 A huge selection of coloured plastic chains with posts, accessories and installation instructions – you can buy it all here! 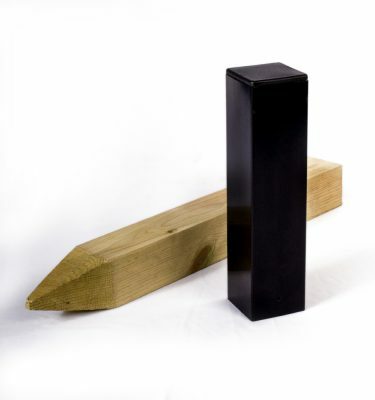 We offer a range of premier posts, temporary posts and verge markers. 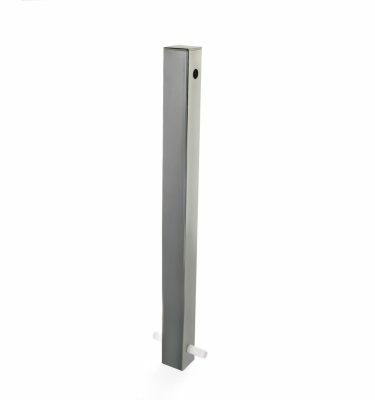 Learn how to measure up properly before you purchase and other handy questions our customers have had.